Equipment: Our Visit to Hasbro for Toy Fair 2019…Power Rangers and Fornite and Marvel…Oh My! Posted in Equipment	| Tagged Action Figures, Autobots, Bumblebee, Decepticons, Dungeons and Dragons, Fortnite, Hasbro, Jabba the Hutt, Mighty Morphin Power Rangers, Monopoly, My Little Pony, Nerf, Nerf Blaster, Nerf Rival, Overwatch, Power Rangers, Sail barge, Star Wars, Star Wars Galaxy of Adventures, Star Wars: Black Series, Transformers	| Comments Off on Equipment: Our Visit to Hasbro for Toy Fair 2019…Power Rangers and Fornite and Marvel…Oh My! 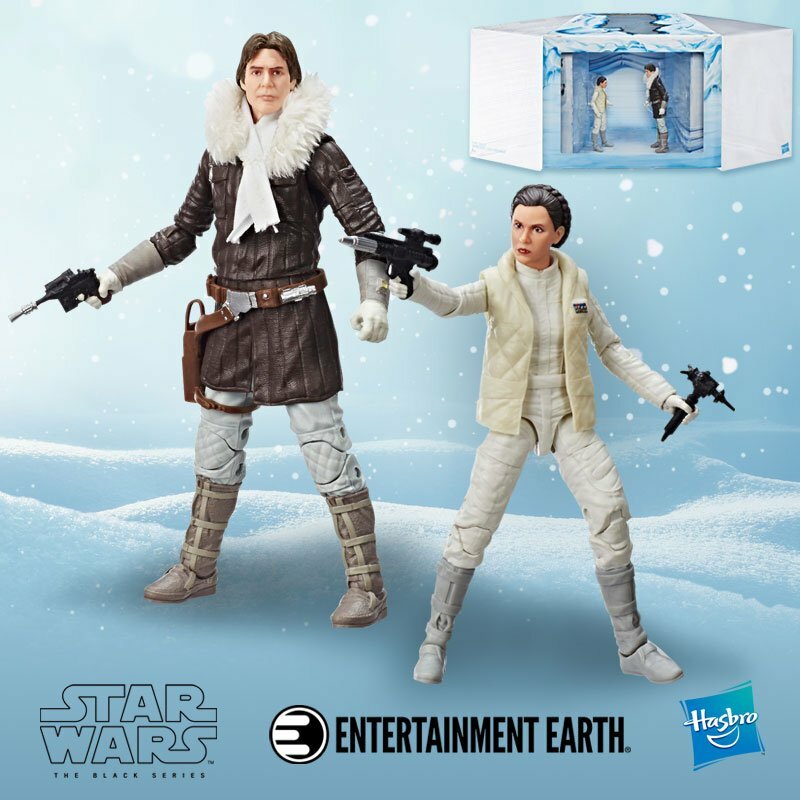 Action figure fans love the Star Wars Black Series figures and with the announcement coming from the Paris Comic Con there are smiles all around. Black Series fans now have 2 more figures for their collection.